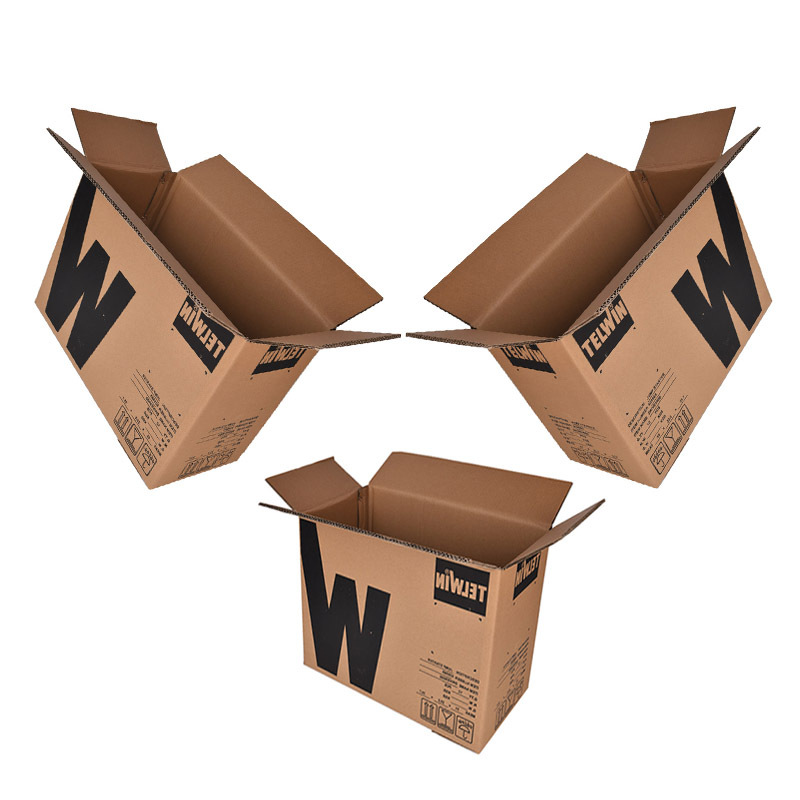 High-hardness turnover boxes generally have higher hardness and better quality. 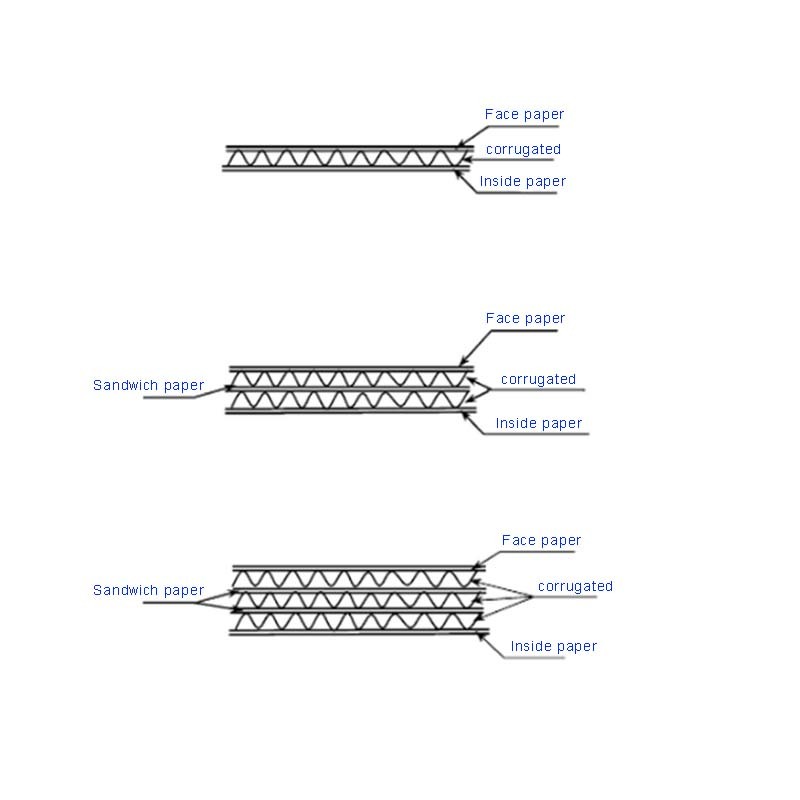 Thickness and material are the two key factors determining the hardness of the Carton. 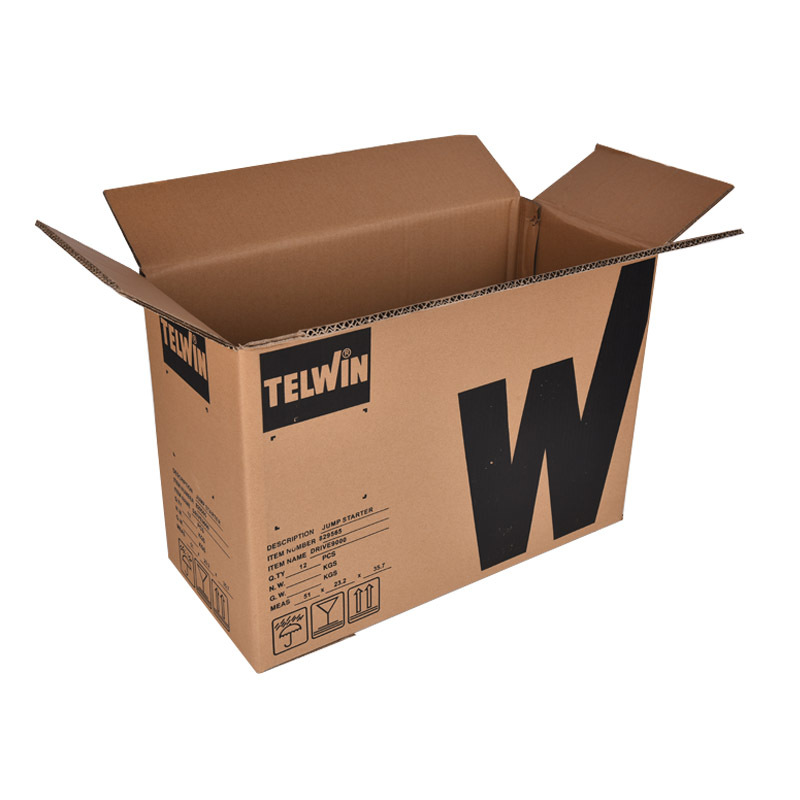 Corrugated boxes produced by professional packaging machinery. 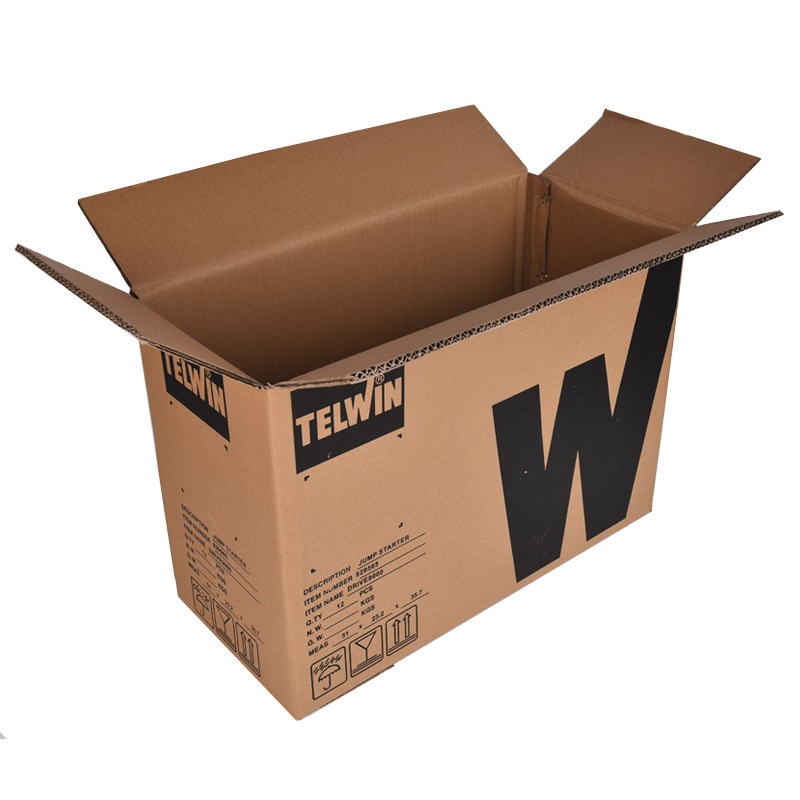 The characteristics of environmentally-friendly high-hardness cartons are: high strength, high hardness, high quality printing, recyclable, and environmentally friendly. The hardness, weight and pressure bearing capacity of different types of express delivery high-hardness cartons are different. Everyone has a cost consciousness, and it is enough to choose enough. Logistics High Hardness Carton has a certain pressure resistance to choose ordinary hardness carton, fragile, vulnerable goods need high bearing capacity of high hardness carton, in addition to the space inside the box to prevent shock damage on the way. The color high hardness carton uses water-based ink printing without any pollution to the working environment and the substrate, which is definitely beneficial to the field operators and end consumers. Looking for ideal High-hardness Turnover Boxes Manufacturer & supplier ? We have a wide selection at great prices to help you get creative. All the Logistics High Hardness Carton are quality guaranteed. 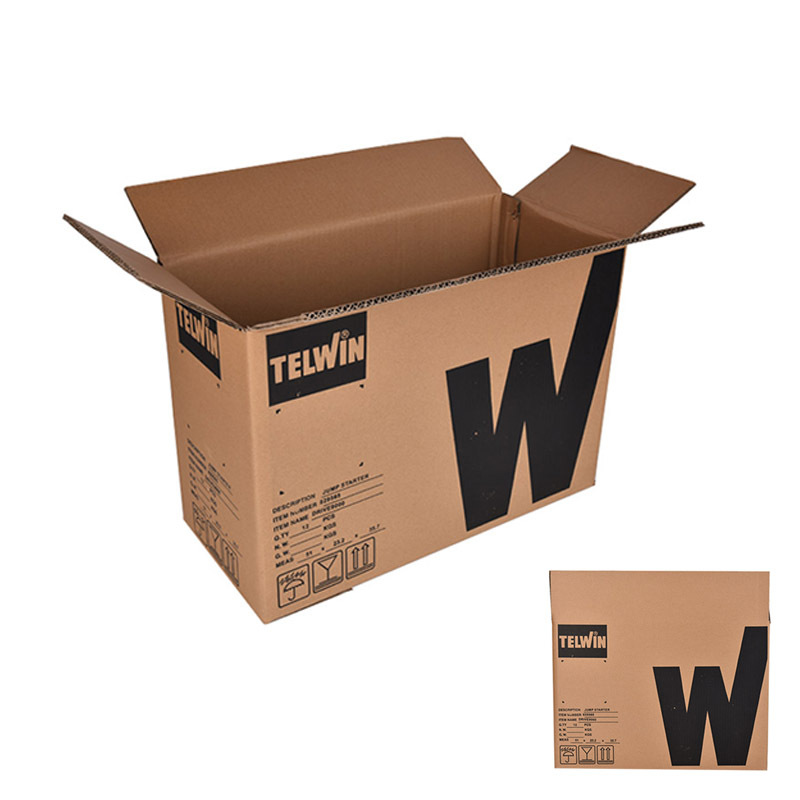 We are China Origin Factory of Express Delivery High-hardness Cartons. If you have any question, please feel free to contact us.